Sen. Lindsey Graham (R-South Carolina) scolded President Trump for his “inappropriate” letter to House Speaker Nancy Pelosi. 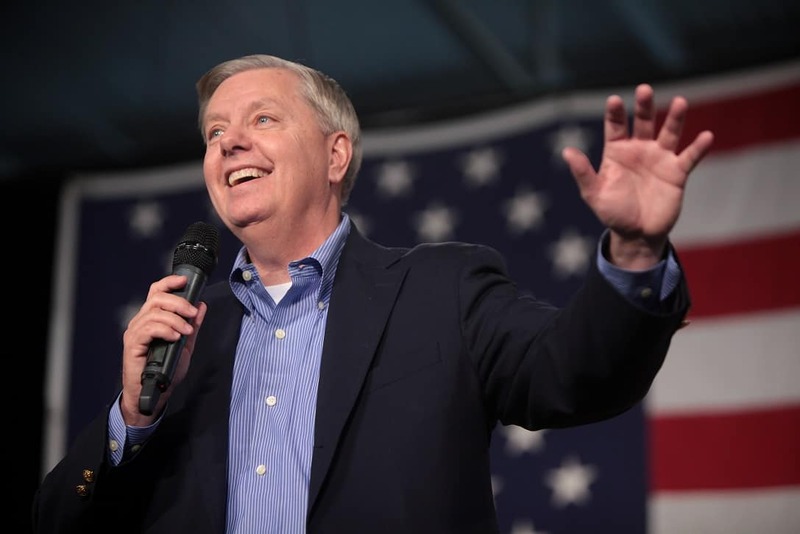 “President Trump denying Speaker Pelosi military travel to visit our troops in Afghanistan, our allies in Egypt and NATO is also inappropriate,” Graham said in a tweet in response to President Donald Trump’s letter postponing Speaker of the House Nancy Pelosi’s trip to visit U.S. troops in Afghanistan. Trump’s denying of Pelosi’s trip comes as a White House official said Secretary of State Mnuchin will lead a delegation to Davos, as planned.